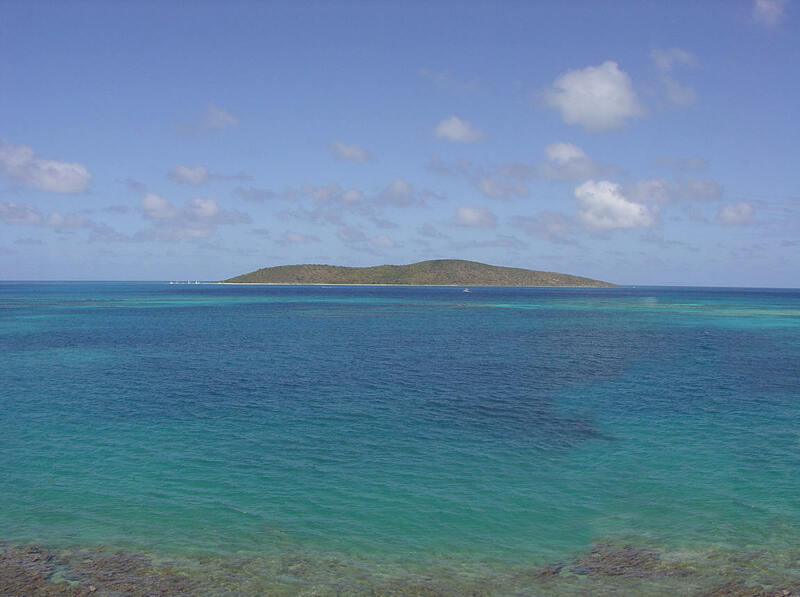 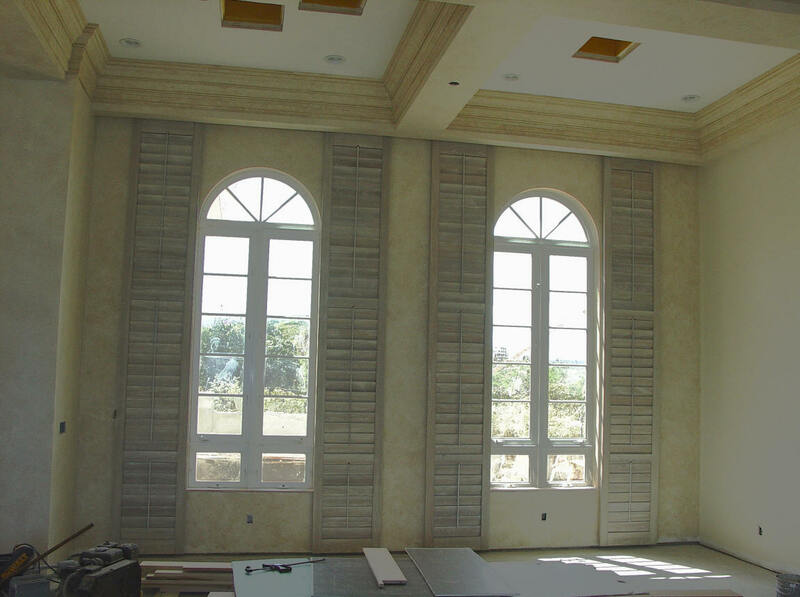 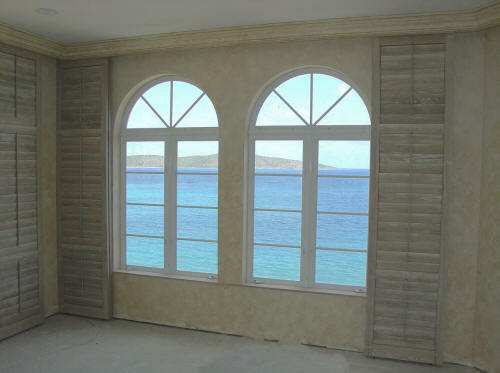 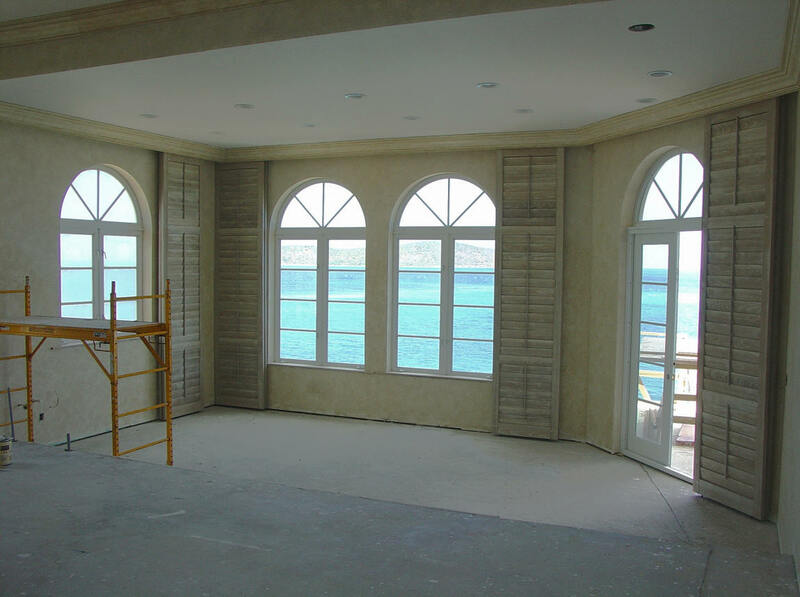 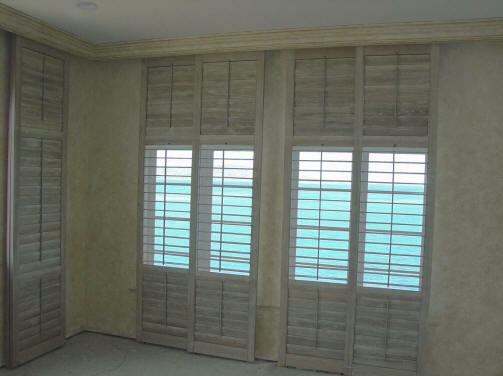 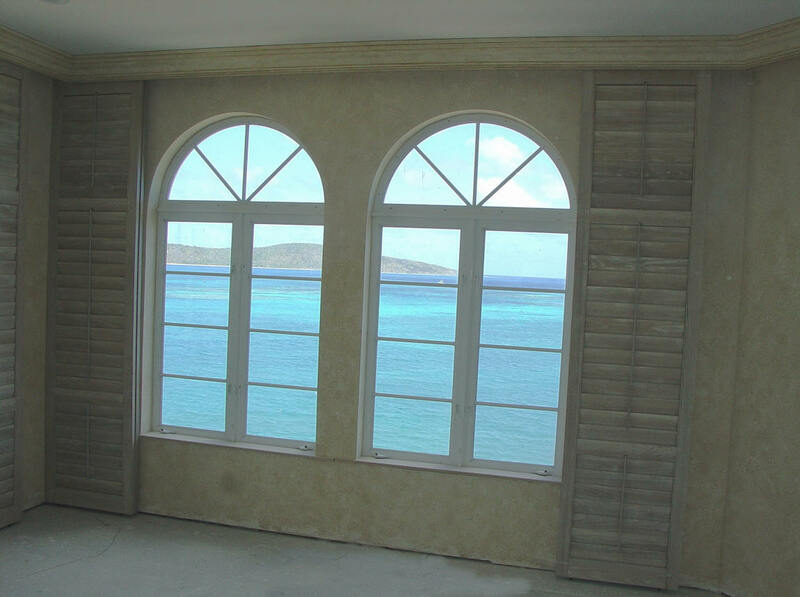 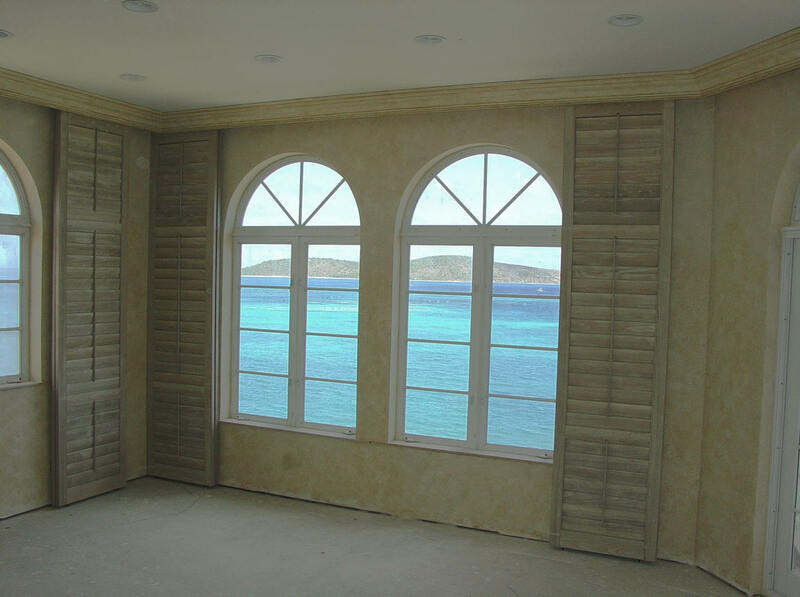 Our custom shutters at US Virgin Island. 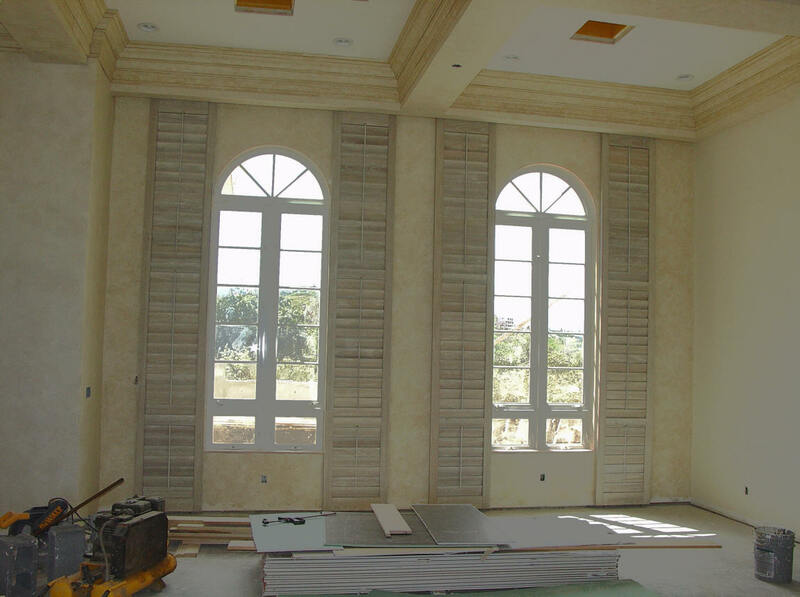 Shutters are 130” to 170” tall. 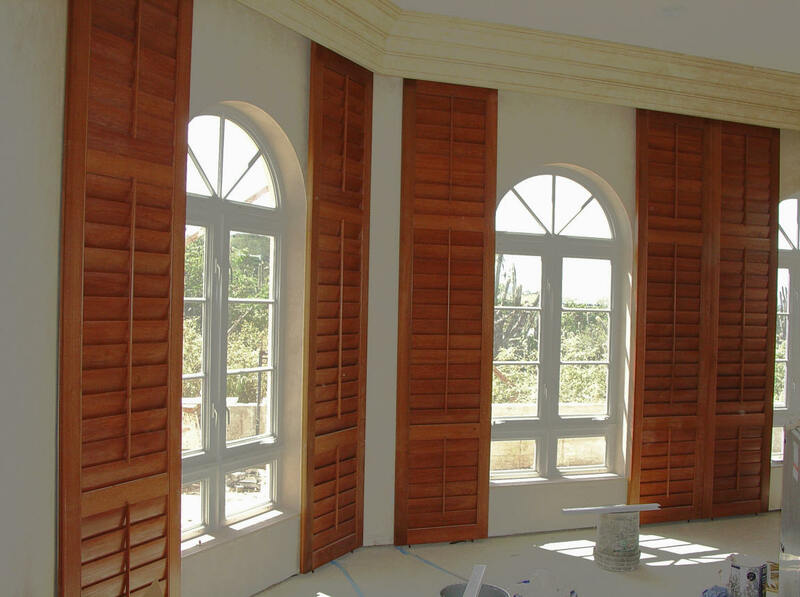 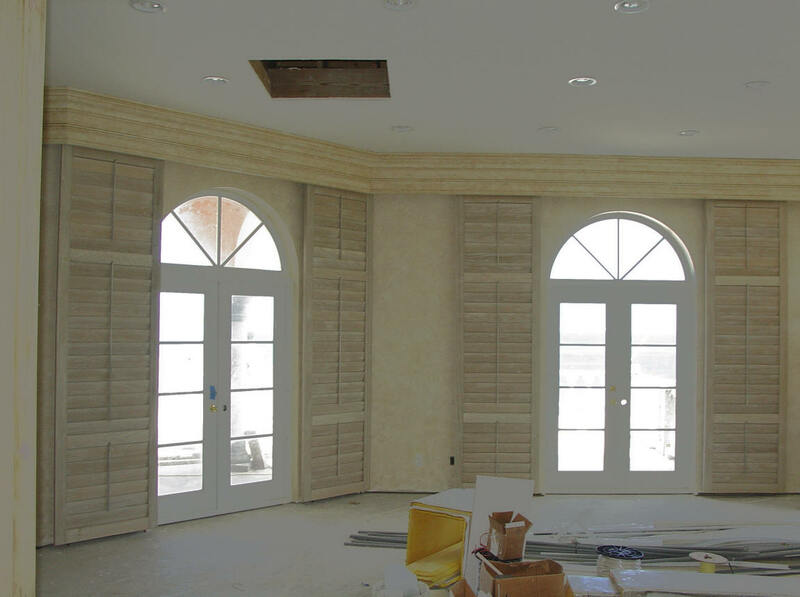 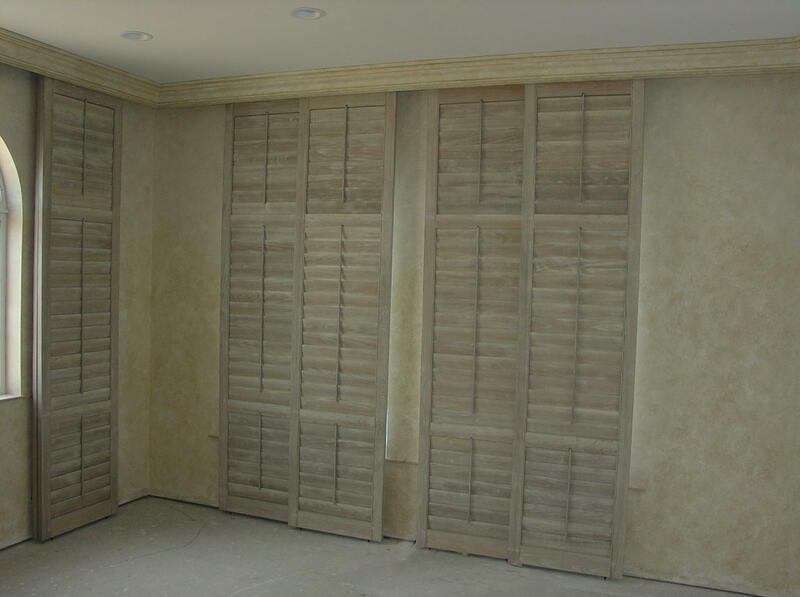 Click here to see our shutters in action!